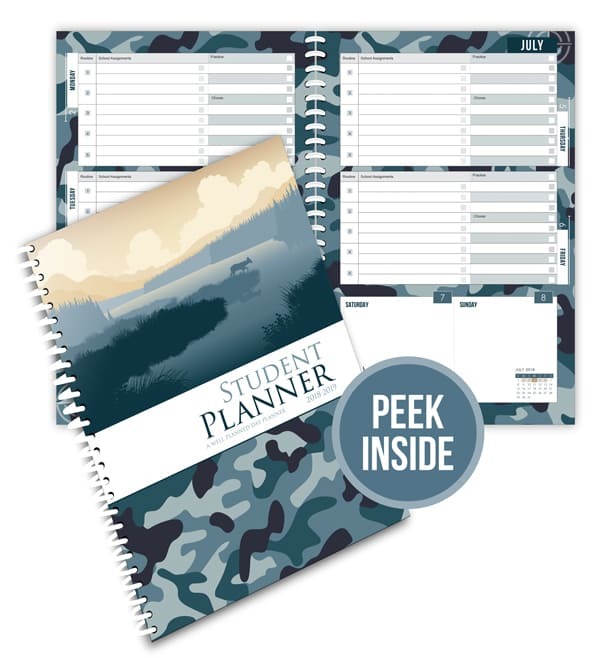 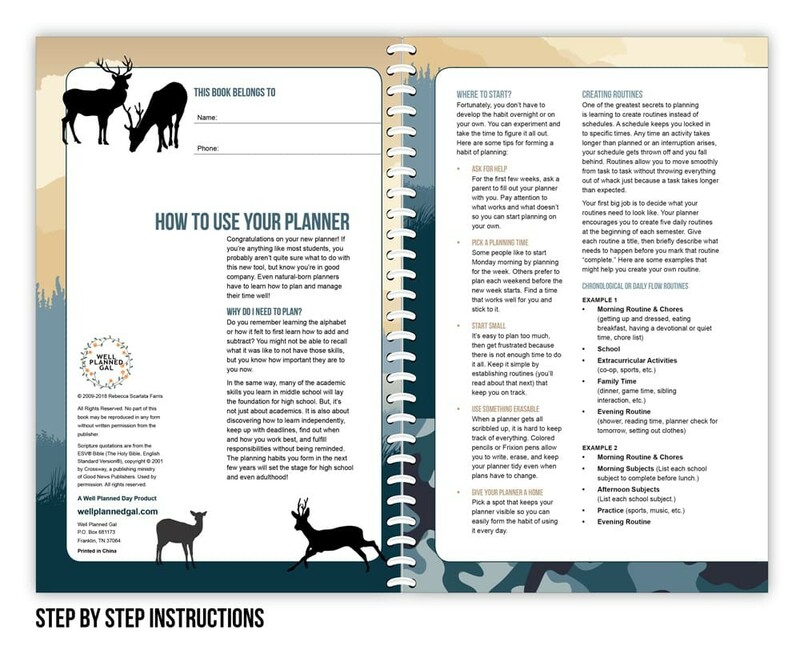 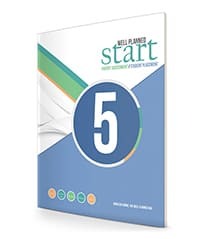 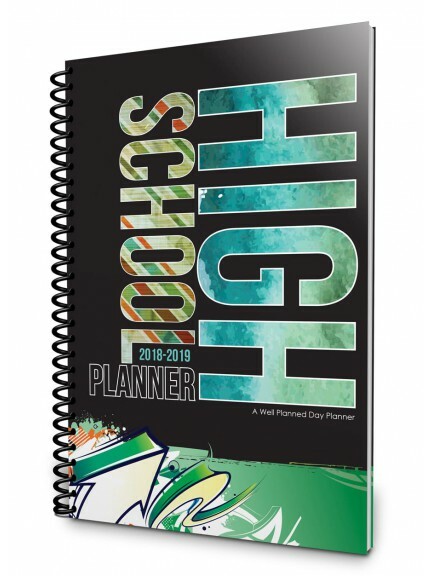 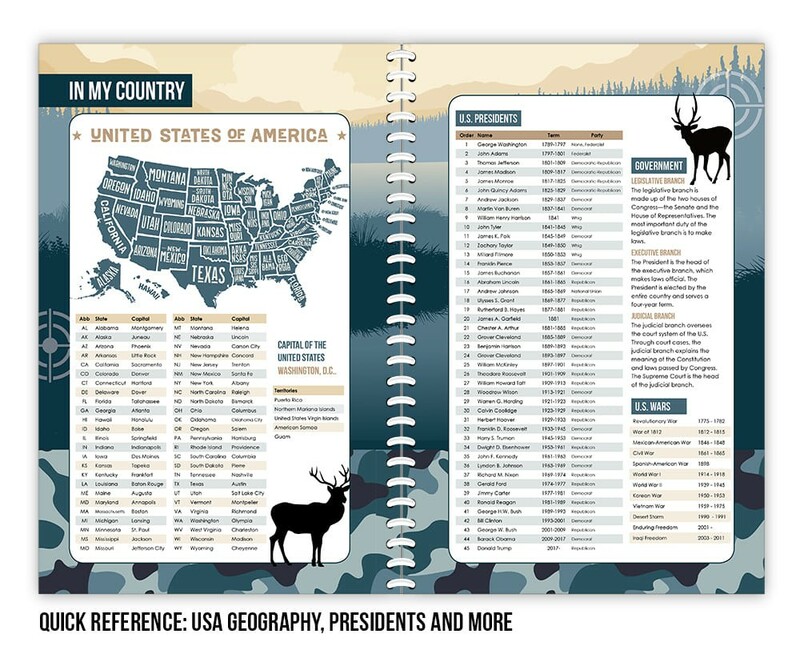 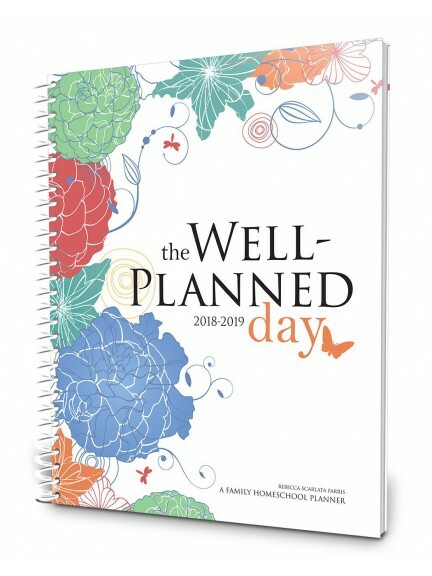 Well Planned Gal's Student Planners are designed to help your growing students get a head start on critical life organization skills. 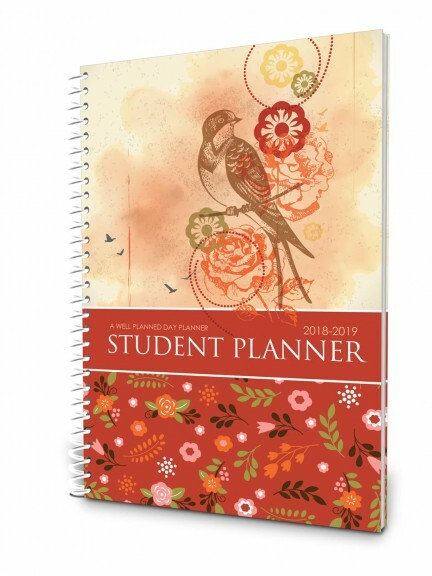 From artwork to layout, these planners are designed to appeal to students in the latter years of the Getting Excited stage and through the Beginning to Understand stage. 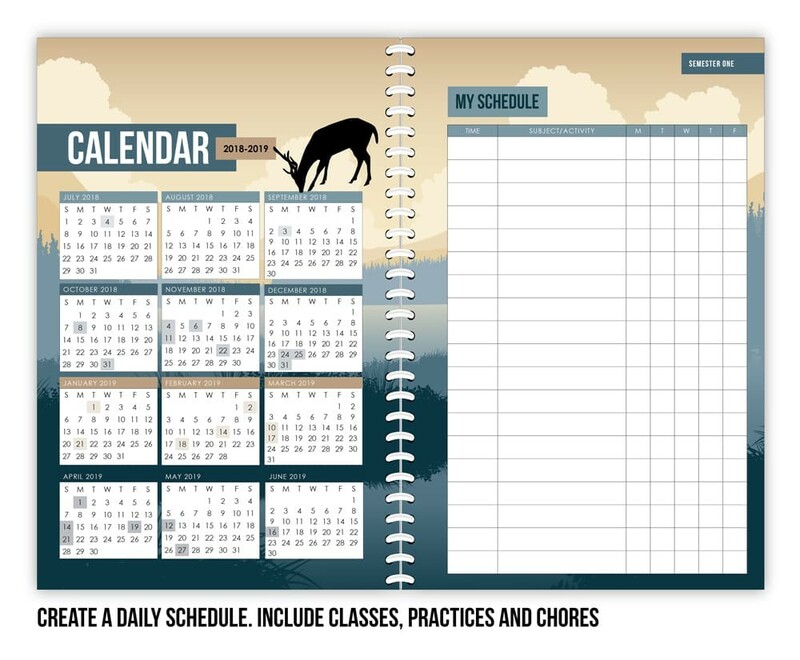 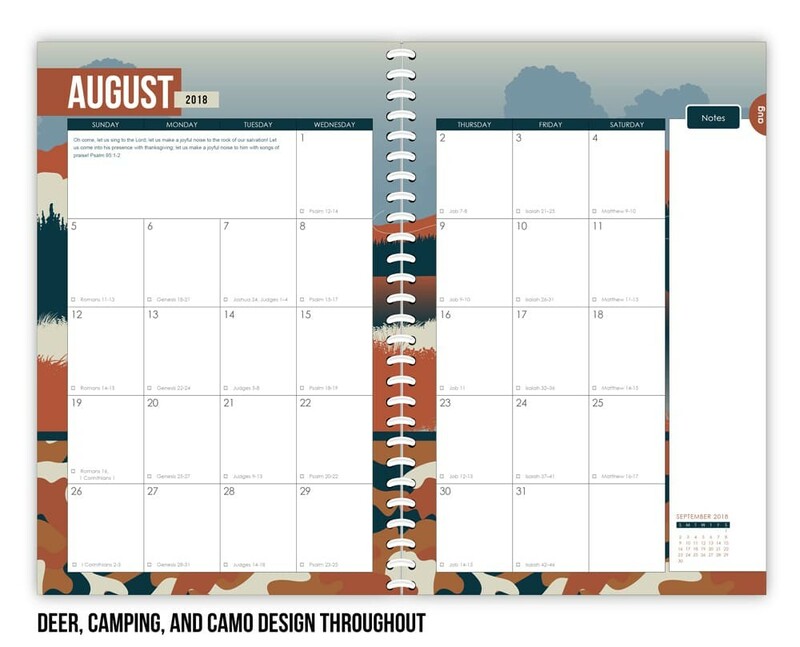 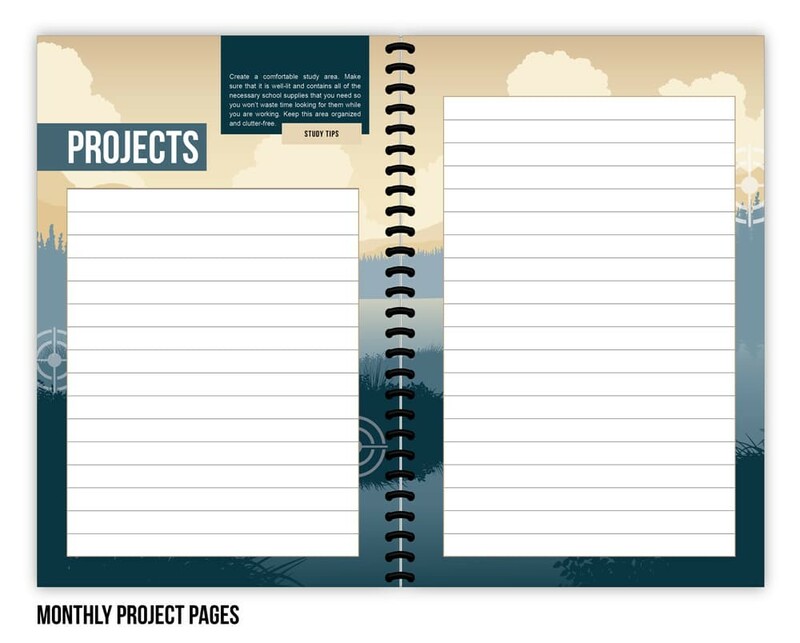 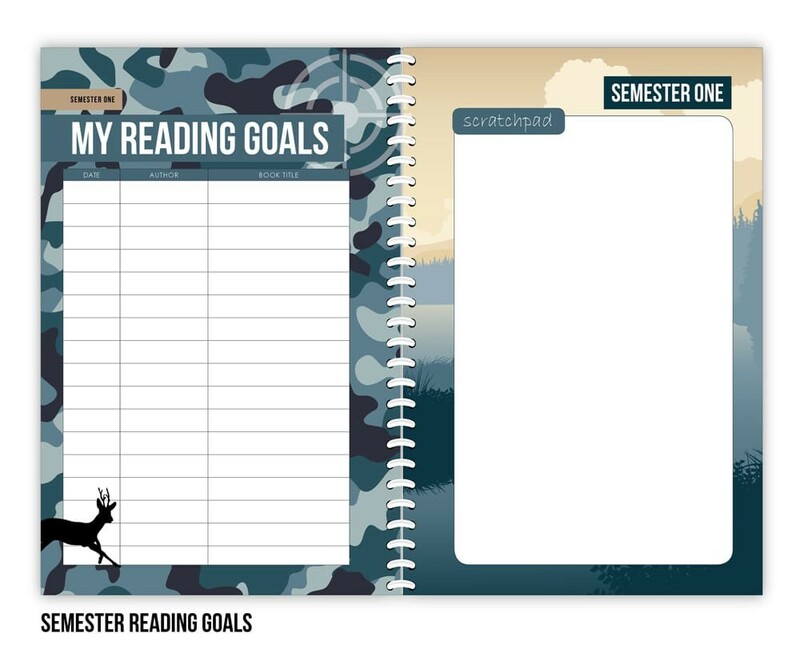 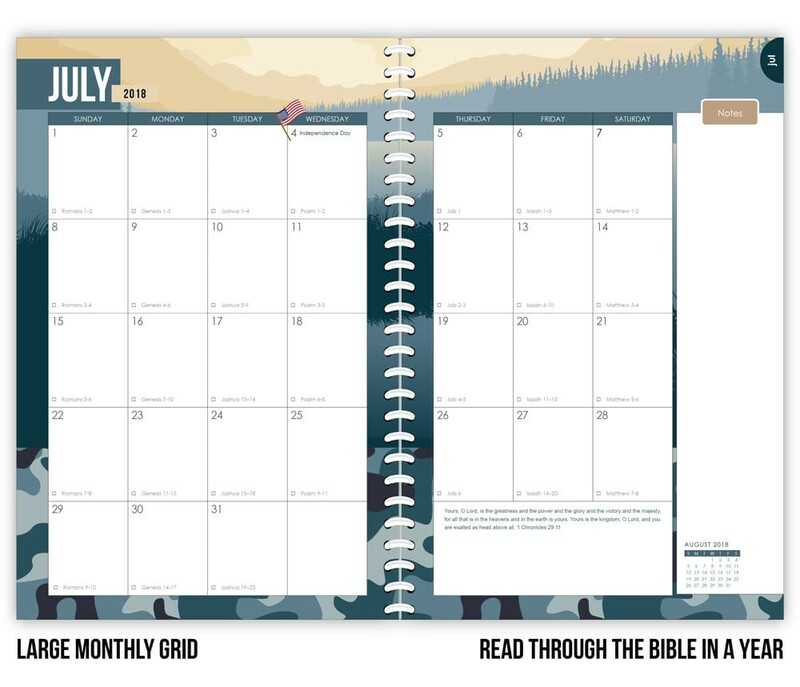 Students can use the weekly spread to plan school, chores, activities, and responsibilities. 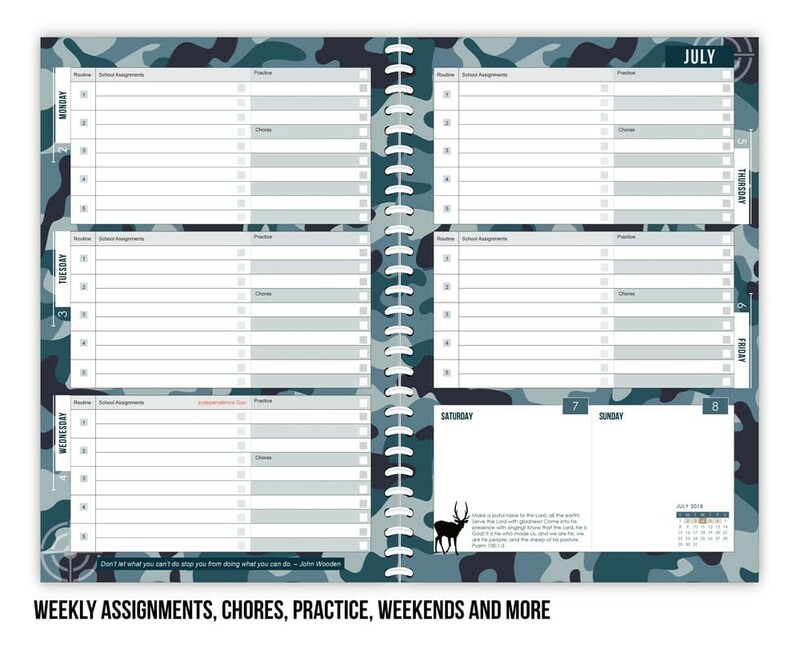 In an effort to keep students on task, the weekly layout has been updated with designated areas for daily assignments, practice and chores. 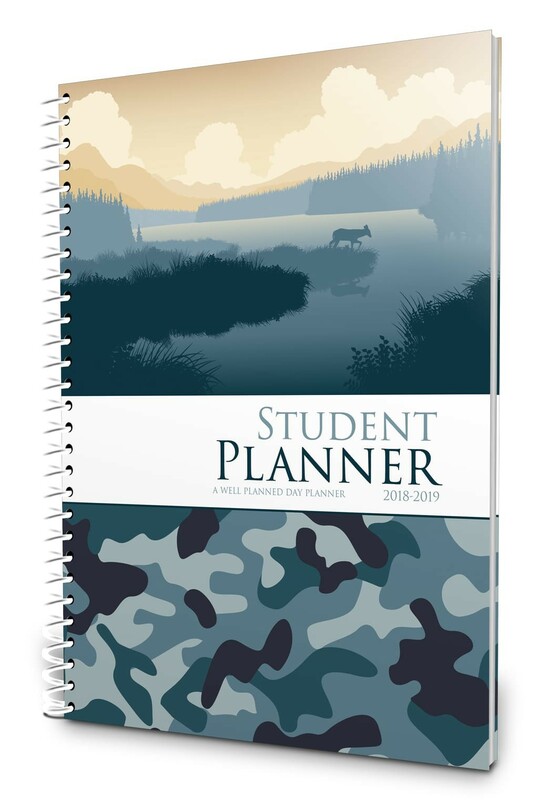 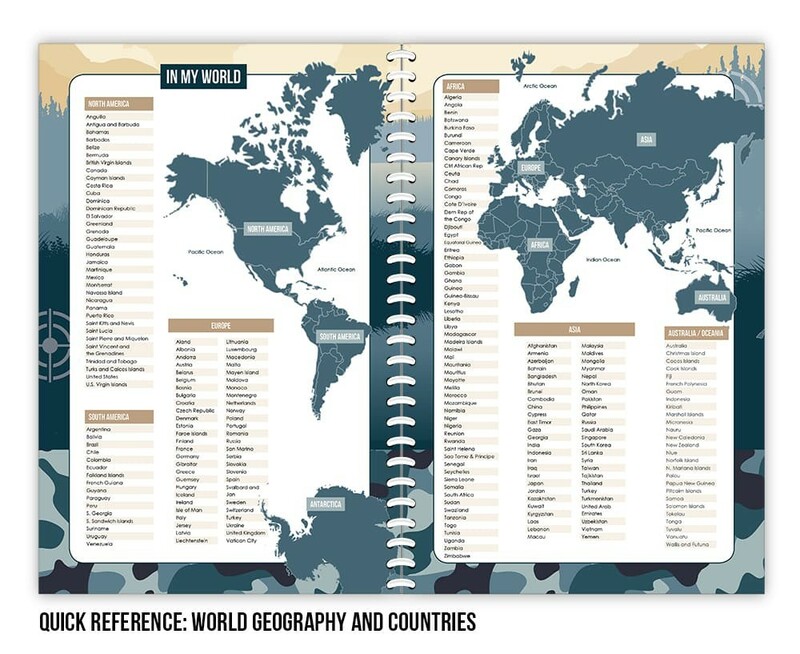 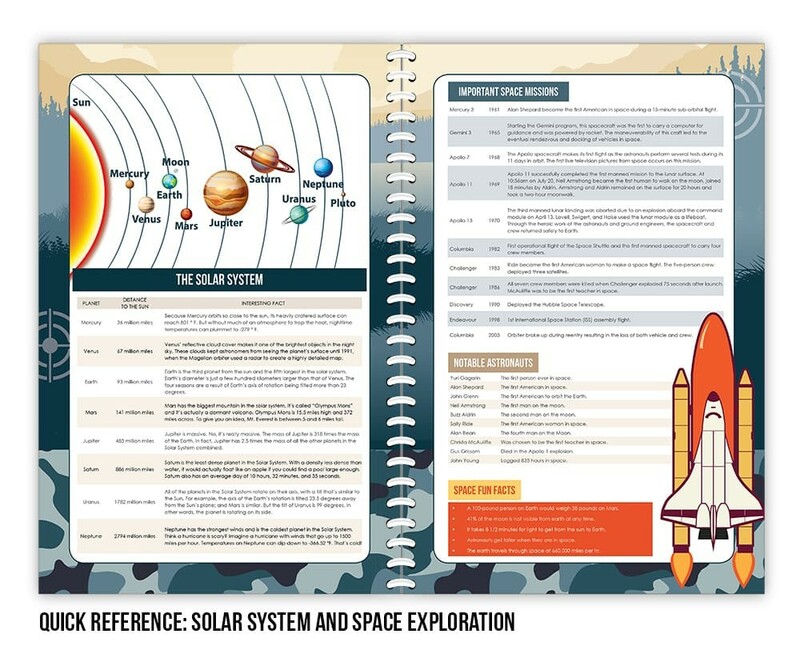 This should aid students in remembering to plan for each area of life. 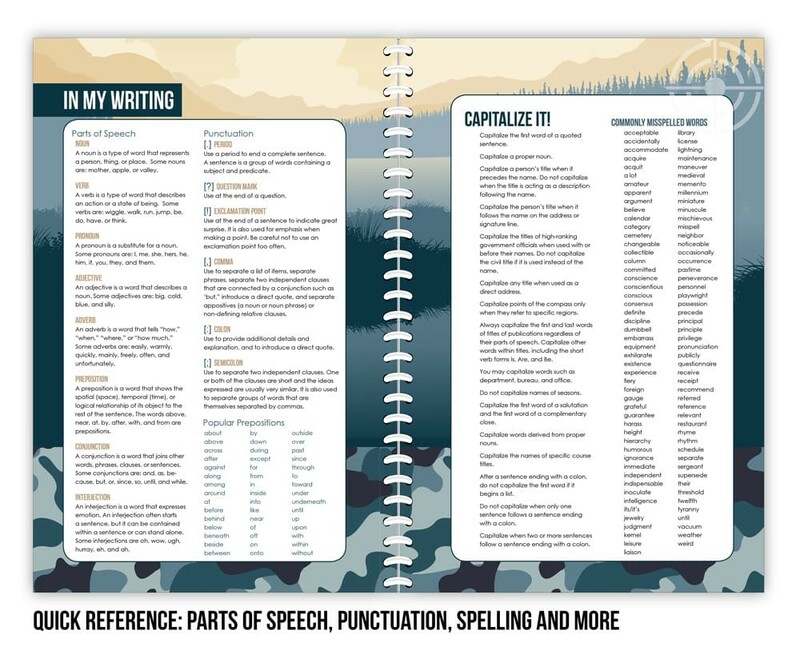 When I communicated expectations and gave details in a written format, she excelled! 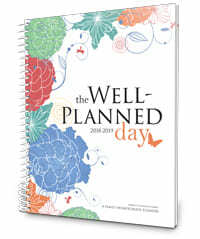 Within a few weeks, she was commenting on my beautifully designed planner. 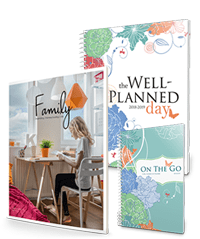 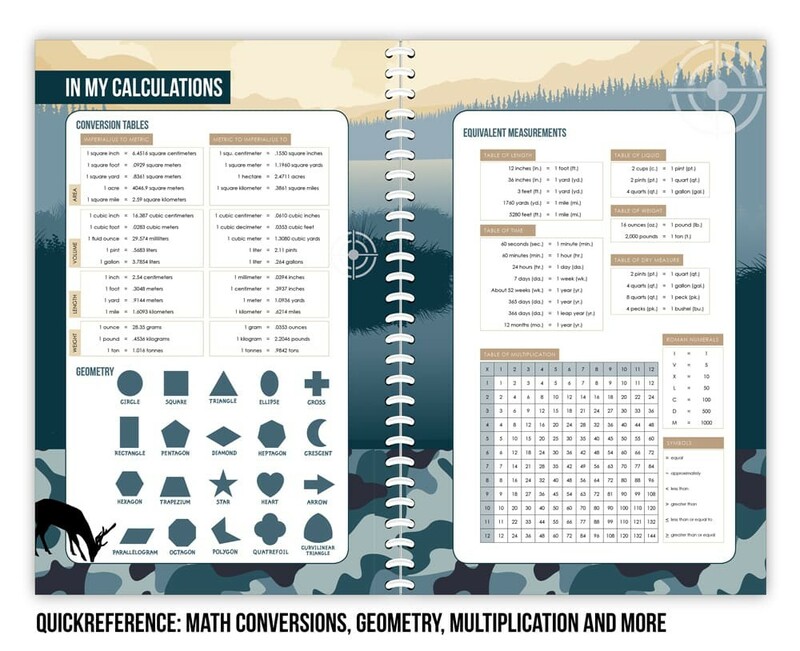 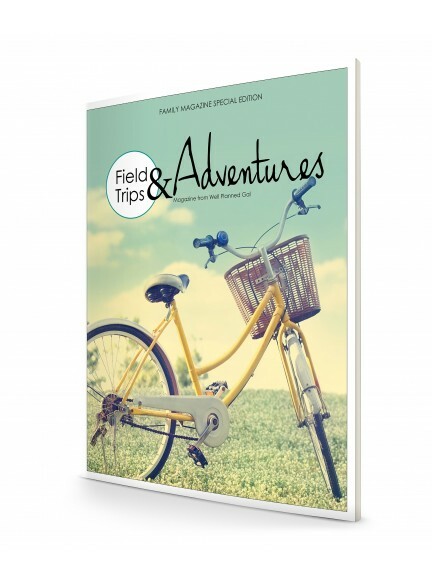 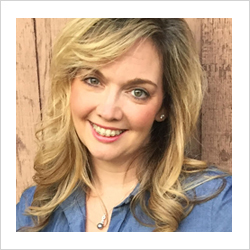 All my planners began with a need at home and now are published for all homeschool families to benefit from.